The following is a sponsored story by Domtar that originally appeared on GreenBiz. 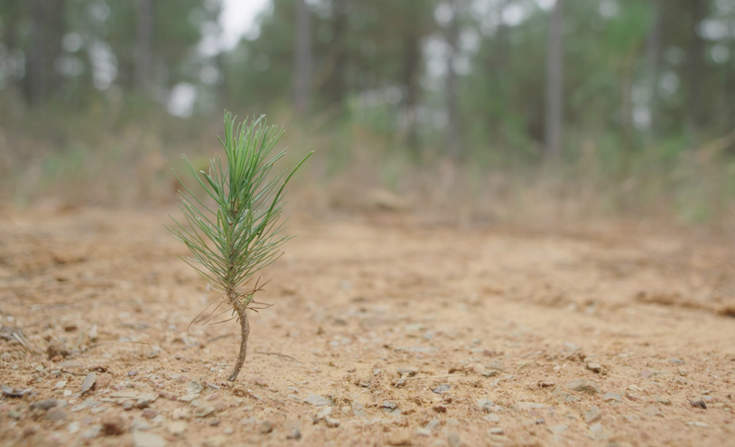 Foundational to Domtar’s sustainable forestry efforts are its "Sustainable Forestry Principles,"which consist of five tenets governing its paper fiber procurement by requiring transparency, collaboration and accountability in all of its transactions. 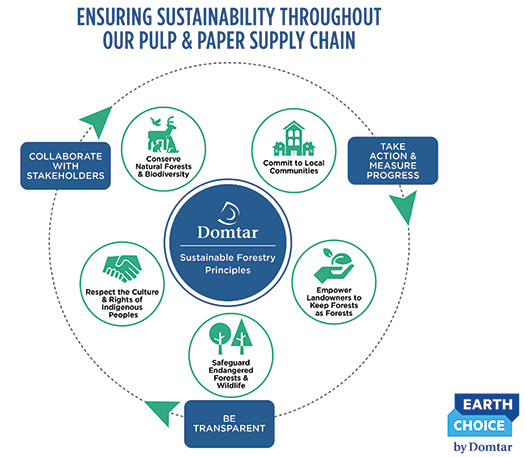 These principles are an important part of Domtar’s sustainability communications platform, EarthChoice, which the company says embodies its commitment to full circle responsibility, and encompasses the entire lifecycle of its products.